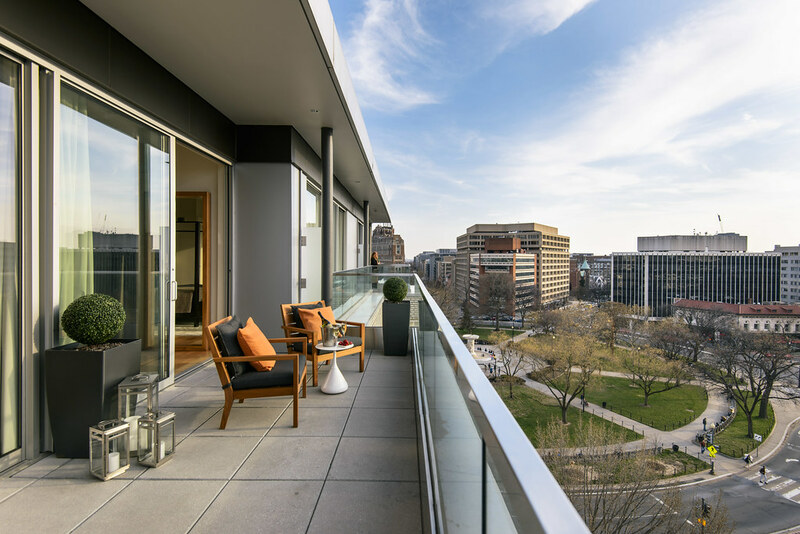 Every city has its elite neighbourhoods and Washington DC’s historic Dupont Circle stands out as a beacon in that nation’s capital. Roderick Eime walks the hallowed streets. Author of the best-selling novel, ‘The Da Vinci Code’, made that remark in a TV interview when asked why he chose the US capital as the setting for one of his psychological thrillers. Anyone who has watched even one episode of TVs hit series, ‘House of Cards’ will have enjoyed a short virtual tour of Washington DC, the United States capital. Just as depicted in the rolling credits, the streets of DC are full of patriotic sights and imposing architecture built around the needs of government and an urge to impress both residents and visitors. For the visitor, DC is a very walkable city, and on a warm summer’s day, it’s easy to pack in many of the key sites. Supplement your strolls with the ubiquitous ‘hop on - hop off’ Big Bus tour and you can get a compact, yet accurate feel for this most important of cities. But apart from the larger-than-life monuments to heroes and grand civic buildings, there are whole neighbourhoods and precincts waiting to be explored. There’s historic Georgetown, dating from the mid-18th century, now a heritage district in its own right and home to many premium retail stores and flash restaurants. And Arlington across the Potomac River where the Pentagon sits and more than 400,000 veterans, statesmen and generals lie in the National Cemetery. And Hispanic-centric Adams Morgan. And cosmopolitan Columbia Heights. The list goes on. Often, when visiting somewhere for the first time, it’s a good idea to walk like a local and that’s what I did when I joined DC Design Tours for a pedestrian expedition of Dupont Circle. 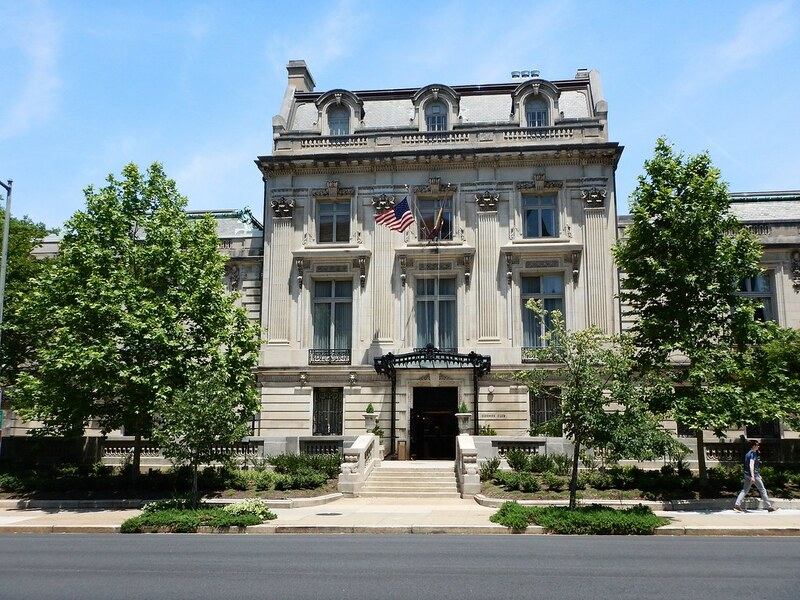 The Dupont Circle and adjacent Kalorama districts of Washington DC comprise the celebrity and embassy ‘dress circle’ of the nation’s capital, home to such noted names as the Obamas, Ivanka Trump and her husband, Jared Kushner, as well as Amazon billionaire, Jeff Bezos. Numerous current and former politicians from the last century also make (or made) this district their home and even the fictitious power couple, Frank and Claire Underwood from TV’s House of Cards reside there. As our small group tours the fabled streets, we hear the stories of the sumptuous mansions and historic terrace houses and the famous (and not so famous) names behind each door. The house of Woodrow Wilson, the US president who declared war on Germany in 1917, is preserved as a museum. The secretive and exclusive Cosmos Club, open only to men (and now women) of exceptional character and achievement. 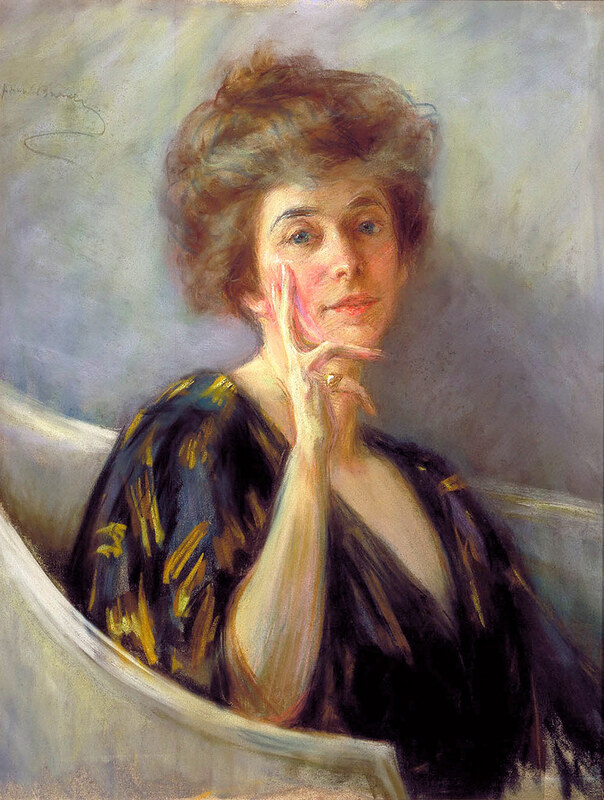 The obscure Society of the Cincinnati, founded in 1783, to preserve the ideals and fellowship of officers of the Continental Army who served in the Revolutionary War (whatever that means), plus the former Alice Pike Barney Studio which was once the home to the controversial feminist artist. While our tour only passed by these illustrious residences, many are listed on the National Register of Historic Places and open to the public. A chance to see these fabulous places up close and learn the in-depth stories behind them. Right on the historic central roundabout itself is the 327-room Dupont Circle, a landmark property of the Irish premium hotel group, Doyle Collection. Outwardly austere, the original 8-storey property opened in 1947 and operated most of its life as the Dupont Plaza Hotel. Under the Doyle Collection ownership since 1998, a further US$50m renovation in 2009 saw the exclusive ‘Level Nine’ added, which included 15 ultra luxurious penthouse suites as well as a guest lounge and events area, all enjoying panoramic views over the Circle and city itself. Ground floor dining and outdoor bars blend harmoniously with the upmarket surroundings with the swank Bar Dupont a particular feature in this ‘be seen’ neighbourhood. The Café Dupont brasserie restaurant adds a touch of Parisian chic and serves locally-sourced and organic French-American cuisine. 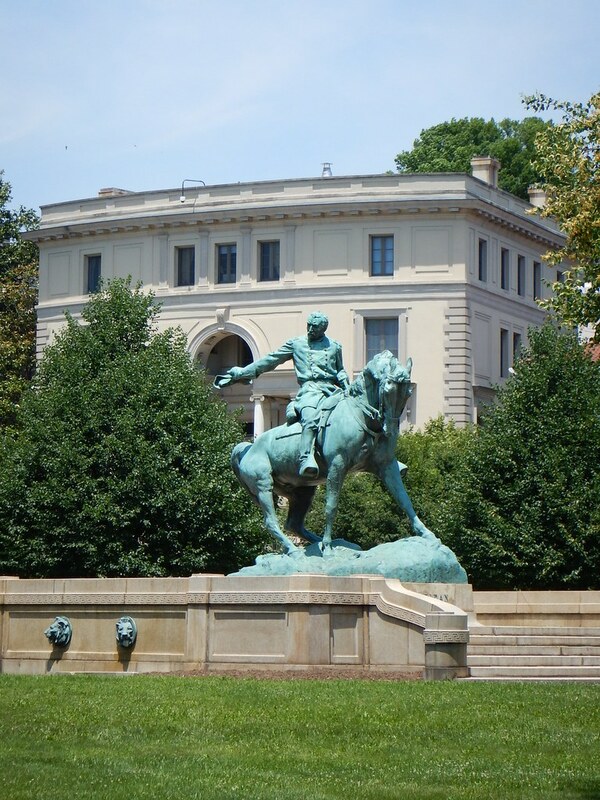 An unbeatable location, the Dupont Circle makes an ideal base to explore the historic district with easy access to DC’s Metro, Hop On Hop Off Big Bus and an easy walk to many other sights such as the National Geographic Museum and Phillips Collection gallery. The circle is named for Civil War Union naval commander, Rear Admiral Samuel Francis du Pont.